Date: 20.04.2018 | House, Minimal | Tags: Nidra Music, Ibiza Deephouse, Open Season, Koronisia, Shivana Faction, Transitive Feelings, Auxochrome, Ahrwald, Schuerfes | Download Ibiza Deephouse Open Season (2018) for free. Music saved my life! That wonderful thing called music! By making music its possible freely express thoughts, music is a universal language, transcending boundaries and bonding people even thousands of miles apart. Music just comes to us like a flash of illumination, a glint of light, coming from a never ending river of feelings. Music is hope, music is peace, Music Is The Answer. Lets celebrate together this form of art for all ages, for all cultures. Feel its energy flowing into your body and your soul, cause music keeps the vibes alive. The beauty of our passion is in music; it allows us to be in harmony with every aspect of our life. Music is the expansion of unlimited reality. 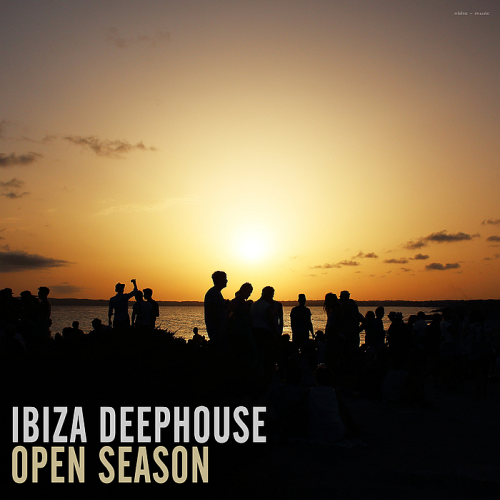 A unique publication of Ibiza Deephouse Open Season music worthy and very famous producers and performers of our modernity!